Last entry to the pool 1 hour before close. LivingWell gyms aim to focus on your goals, your time and your health and fitness. 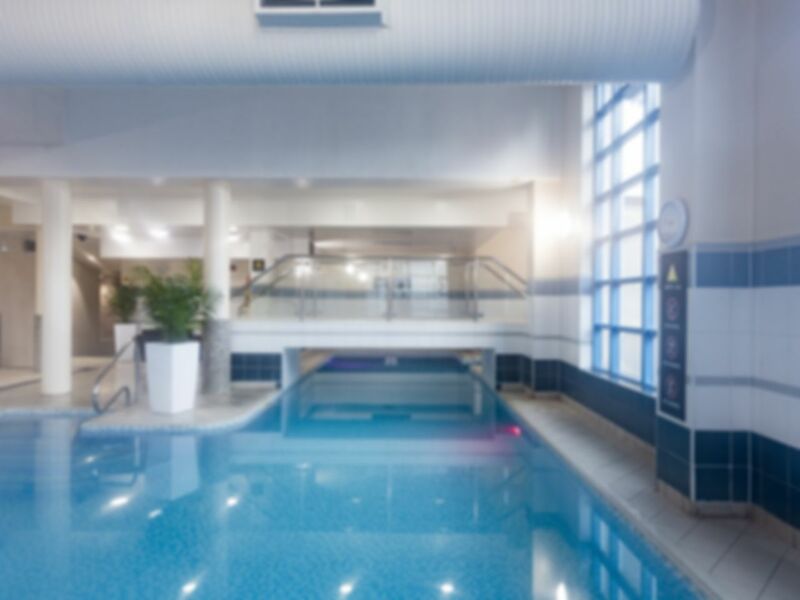 The newly refurbished LivingWell Health Club Leeds is located in Leeds city centre and is conveniently situated close to Leeds train station. Ok. Pool a.bit small. Jucuzzi was nice. I did not need the gym this time. Will try when not so busy. Had a lovely swim. Changing rooms could be a bit warmer. Friendly staff but rather small gym area and pool. Luckily was not busy, 10 people would make it crowded.